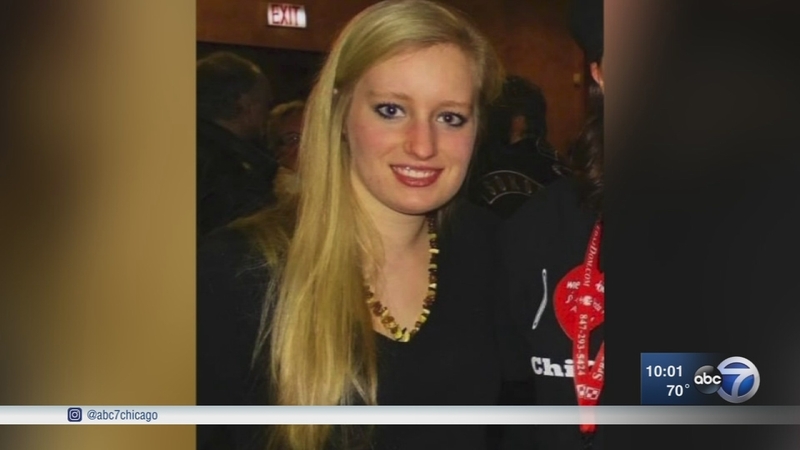 ELMHURST, Ill. (WLS) -- Angelika Rosada, 21, of Elmhurst, was found safe Friday night after going missing for more than 24 hours, her family said. Her mother told ABC7 Eyewitness News, "We found her." Elmhurst police had been investigating Rosada's disappearance after her family became worried when she did not return home from work Thursday night and left them a "confused and disoriented" phone message from a Good Samaritan's phone Thursday evening. Rosada is an honor-roll student and a junior at DePaul University.